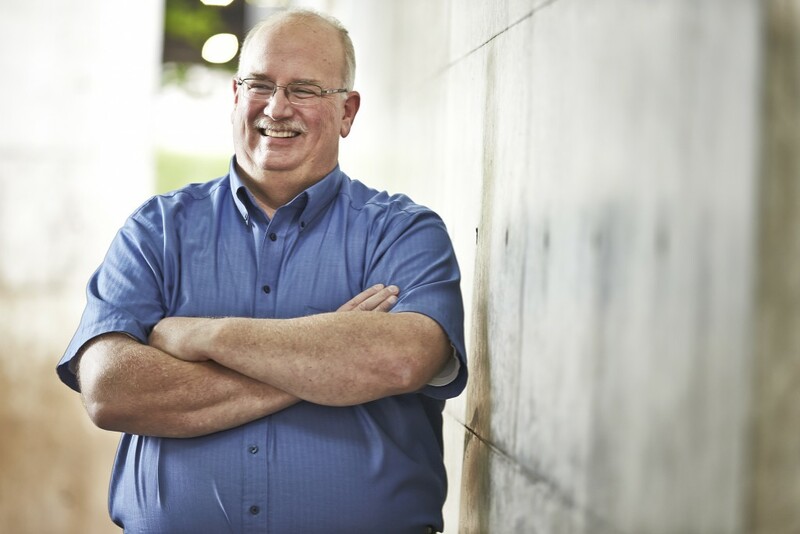 Jeff oversees large complex projects for Beck. Our teams rely on him for his estimating and scheduling expertise, and our clients rely on his ability to solve problems and give sound advice. Jeff joined Beck in 1982 as an office engineer trainee. Over his 30+ year career, he’s worked on a variety of project types with special expertise in higher education and data/telecommunications facilities. He feels on the job learning is very valuable, because it “prepares you to help clients and team members make good decisions.” He lives this philosophy every day, taking time to train staff while in the process of delivering a project. Jeff’s giving nature is also seen outside of work, where he contributes his skills as a part of the handyman team at Bent Tree Bible Church. While a graduate of Purdue, he’s a proud Texas A&M dad – making him an honorary 12th man.